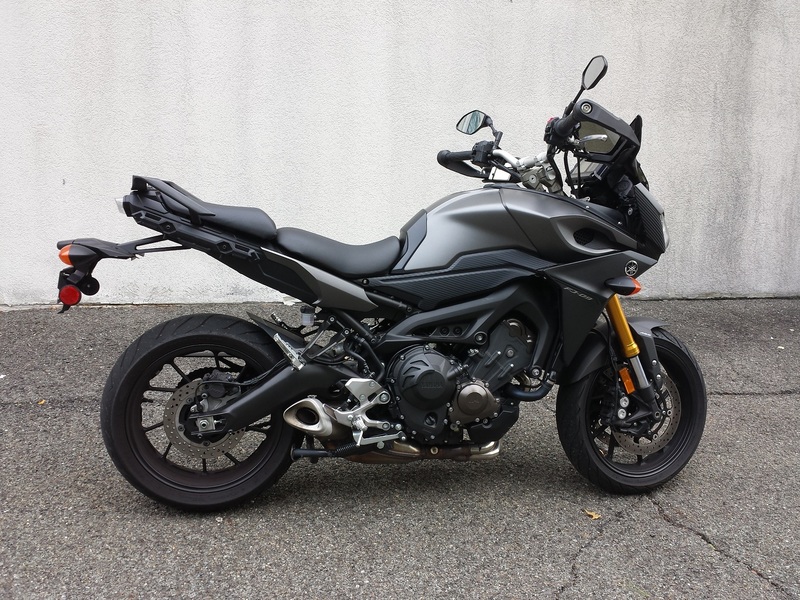 I am pleased to announce that I have successfully re-programmed the stock Yamaha FZ-09/FJ-09/MT-09/Tracer 900/XSR900 ECU to my own exacting specifications as listed below. 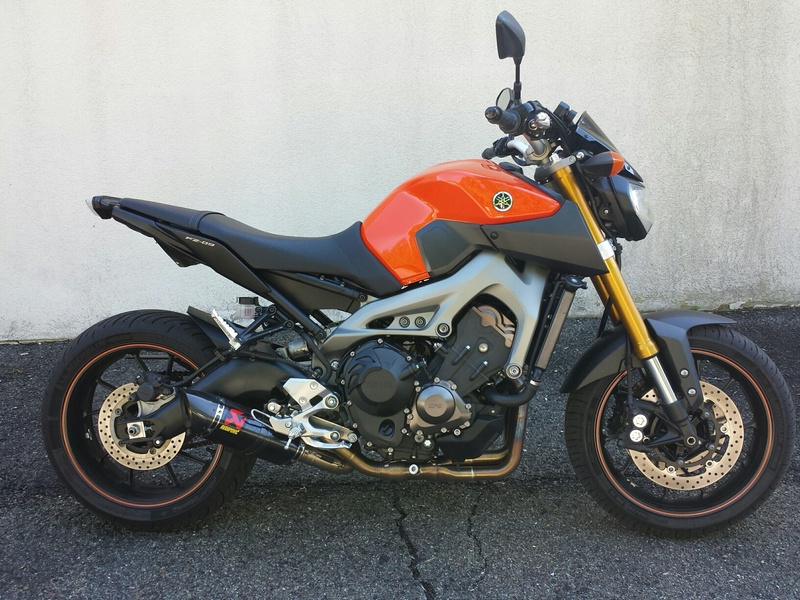 Want your FZ-09 / FJ-09 / MT-09 / Tracer 900 / XSR900 to feel like it has real throttle cables? This is the best result possible in driveability and power anywhere for this model - our proprietary software guarantees it !! a) All gear dependent maps equalized. b) Main fuel tables (A/n) - adjusted specifically for the 900 series all active throttle positions. c) Vacuum tables (MAP)- adjusted specifically for the 900 series in all active areas. d) Emissions compliant sub-routines that affect driveability - turned off. e) All YCCT response delays (detuning items) - turned off. f) Deceleration tables thoroughly tested and re-adjusted for perfect closed to part throttle response. g) O2 sensor disabled - No need to unplug. a) Set main timing tables for maximium power and driveability across the entire rpm range and all throttle positions. This also helps provide better fuel economy, and less vibration when cruising and moderate acceleration. b) All gear dependent maps equalized and adjusted for best power and driveability. c) All emissions compliant /detuning sub-routines turned off. d) Gets rid of part throttle timing retarder for more response and less vibration when cruising and moderate acceleration. e) Gets rid of ignition timing issues that are unique to Yamaha's 900 series. 4) Restore normal engine braking on decel. a) Allows all of the 900 engine's available power - whenever you ask for it. b) Gives immediate engine response to the YCCT throttle with no restrictions. c) Low rpm response & power are dramatically improved. e) Engine responds and feels just like a cable throttle - throttle does exactly what your hand does.... instantly. No more "vague" response - especially off idle leaving a traffic light, and low rpm operation. 12) Close AIS valve - no block-off plates or plugs needed !! 13) Disable O2 sensor function - no O2 controller needed for stable fuel mixtures. 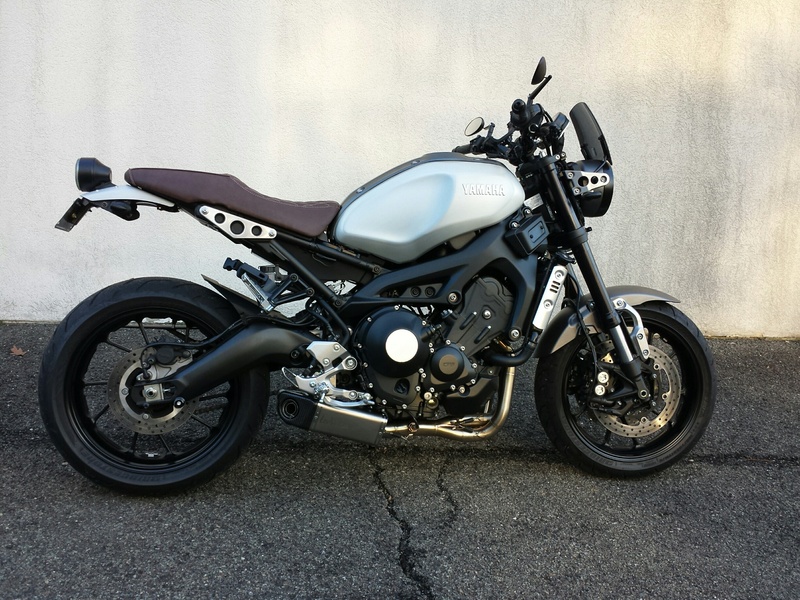 b)Your bike will still display trouble codes if a problem arises just like it does now. 14) Free upgrades when/if we make improvements. 15) Return your ecu back to stock at no charge for any reason. 16) Anything that compromises performance and/or driveability is eliminated. PCV or other fuel tuner not needed !! All testing was done in house on the above bikes. Dyno tuning not necessary !! ECU reprogramming may not comply with federal safety/emission laws !! ECU reprogramming may not comply with your warranty ! !